As I furled sails aloft on a swaying Tall Ship this Fall, a thought came to mind; “If I can do this, then nothing is impossible. For me. For anyone.” And then I thought that is a thought worth sharing. 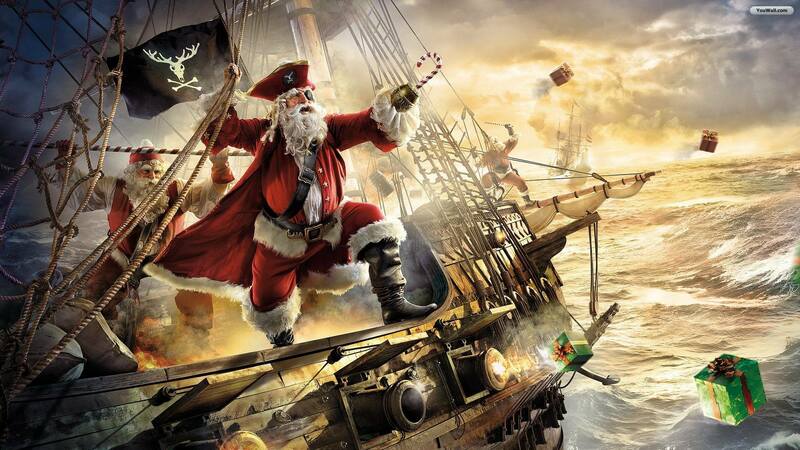 Wishing you limitless curiousity and possibilities, absolute belief in yourself, and a Christmas that is as magical, swashbucklin’, and shanty-singing as you would like it to be! Many Blessings to you, and thank you for being here reading this little wish. Grateful for each and every one of you! Joyfully with a Yo ho ho! !